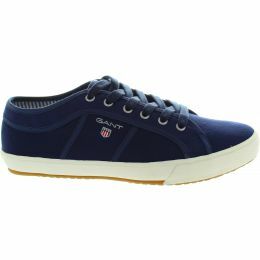 Gant have been producing top quality clothing and shoes since 1910. 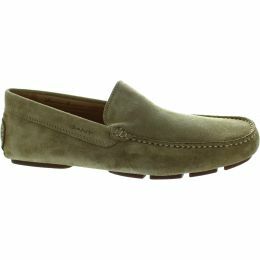 They are renowned for stylish eclectic trends suitable for formal or casual wear. 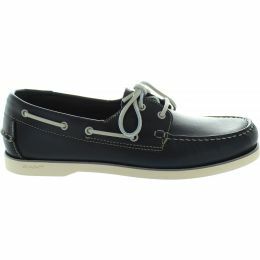 The infamous fusion of American heritage styling with a European touch distinguishes Gant from any other design label.